Our Kids Martial Arts classes are exactly what you're looking for. Franklin Martial Arts will help your child succeed and help reinforce the life skills that will put them on a path to a bright future. 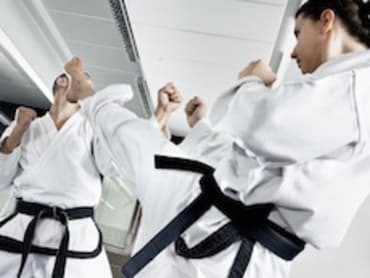 Whatever your present physical condition, the training is carefully tailored to slowly introduce you to the martial arts. Progress depends entirely on your commitment and consistency. Whatever you put into your training, so will you be rewarded. 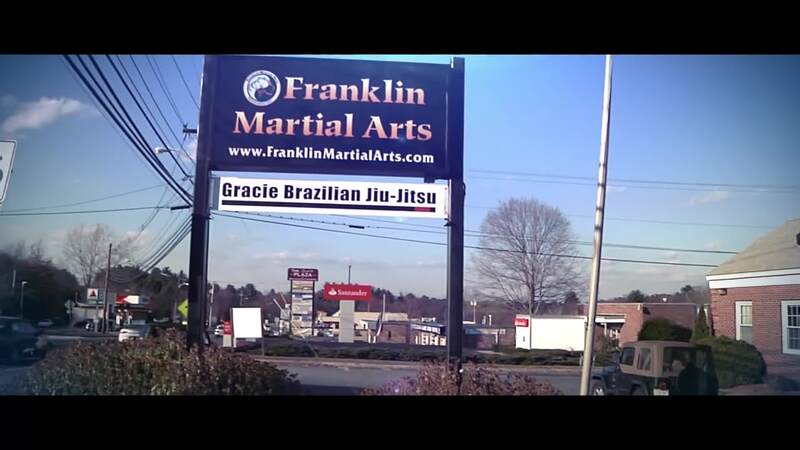 Franklin Martial Arts is ready to take your fitness and training to the next level. 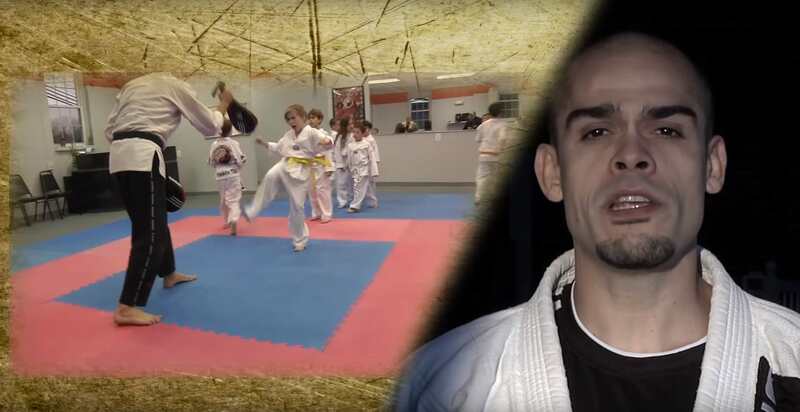 Our professional Jiu-Jitsu staff teach our students the basic up to expert level techniques as they gain confidence, discipline, and self-esteem. Bruno has trained a professional and passionate staff of instructors who combine proven martial arts with superior teaching techniques. Our instructors demonstrate patience, a sense of humor and a true love of their sport that is passed on to all our students. 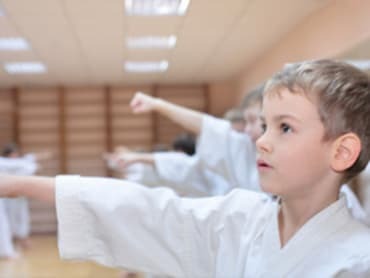 We understand many join the martial arts for different reasons, and we are committed to helping each student achieve their unique personal goals. Our coaches are friendly, and are experienced teachers. We take pride in making our students learn, sweat and smile at the same time.